A team from the International Cricket Council (ICC) is now in the Caribbean as part of preparation and planning for the ICC Women’s World Twenty20 2018 to be staged in November next year. The team from the sport’s world governing body will inspect 11 venues in eight countries in 12 days. The inspection began on Tuesday at Sabina Park in Kingston, Jamaica. 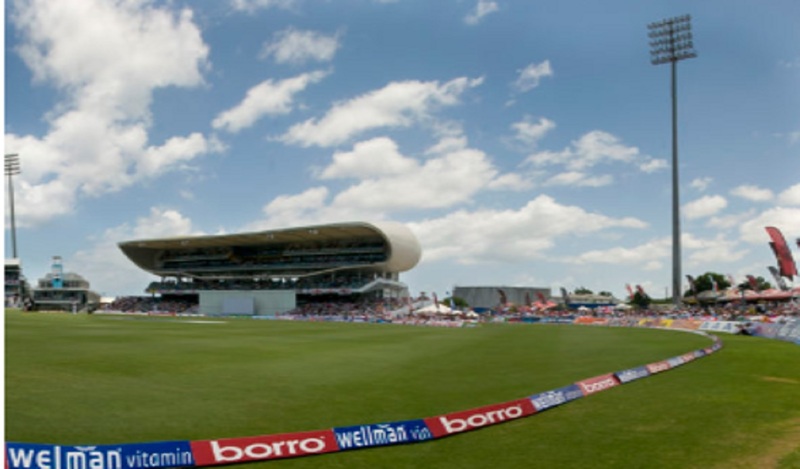 Cricket West Indies will recommend the 2018 ICC Women’s World Twenty20 2018 venues to the ICC, which is expected to approve at the first of its four Board meetings of 2018 in February. “The ICC Women’s World Twenty20 2018 offers the Caribbean the opportunity to once again showcase their love, support and passion for the game,” said CWI Commercial Manager, Nelecia Yeates. She added: “There are several aspects to tournaments of this nature and the ICC team will be inspecting venues from an operational and marketing perspective – looking at playing, spectators, broadcast, sponsor and media facilities. Simon Jelowitz, ICC’s Senior Event Operations Manager, who is leading the delegation, said: “We are delighted to return to the Caribbean which has a rich heritage and culture in the game. He added: “As such, it is important we come here a year out to inspect the venues and, finalise operational, marketing and promotional details in collaboration with Cricket West Indies, so that we can put together an event which not only maintains the momentum from the ICC Women’s World Cup 201, but takes the women’s game to the next level. Eight sides currently participating in the ICC Women’s Championship have qualified directly for the ICC Women’s World Twenty20 2018. The remaining two sides will progress from the ICC Women’s World Twenty20 Qualifier 2018, which will be staged next June in the Netherlands. Bangladesh, Ireland, Netherlands, Papua New Guinea, Scotland, Uganda and two Asia qualifiers will vie for the two available places. 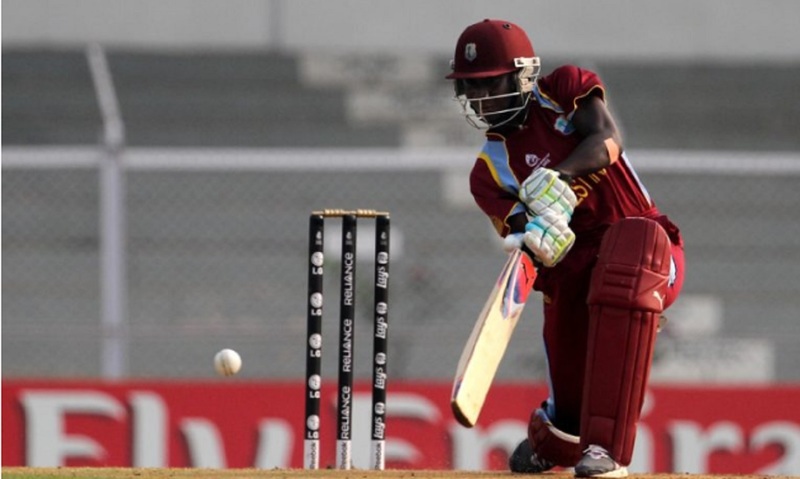 Windies Women will defend title next year, after Stafanie Taylor’s side won the 2016 edition in April last year in the Indian city of Kolkata, where they beat Australia in the Final.